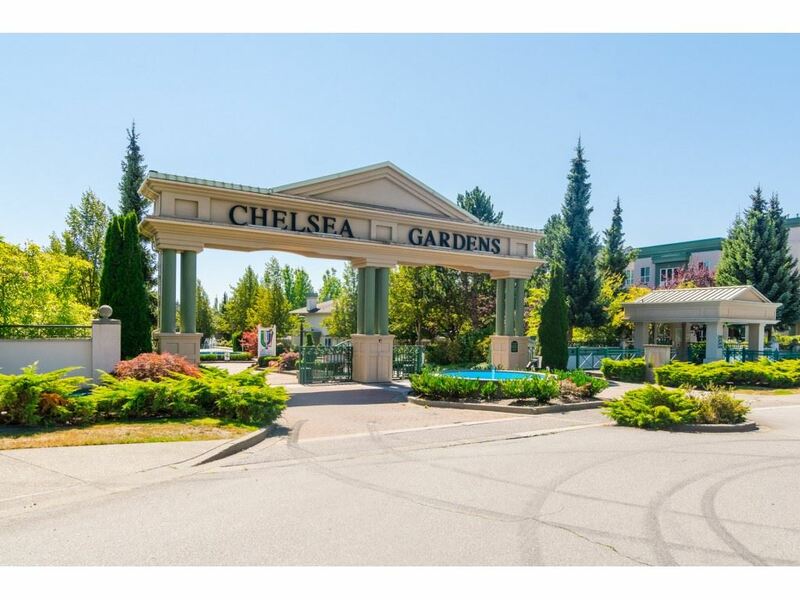 I have listed a new property at 252 13888 70TH AVE in Surrey. This home is a TRUE '10'. CHELSEA GARDENS! LOWER 'END' UNIT DOUBLE GARAGE....plus additional parking for 2 more cars. This 'ASCOT' plan has many updates including: High end ceramic tile in kitchen and family room, kitchen cabinets re-stained, gorgeous laminate flooring, top of the line appliances, double sized patio with roll out awning, beautiful electric fireplace with remote control heater, complete in house water purification system, natural gas BBQ, beautiful landscaping. 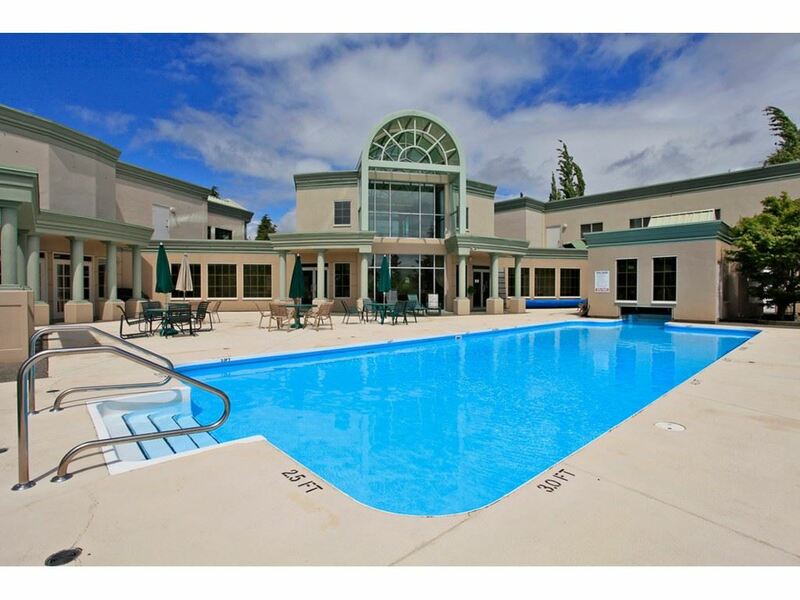 This PROFESSIONALLY MAINTAINED, resort like 23 acre GATED community with so many amenities including: fabulous clubhouse, guest suites, resident manager, pool, hot tub, RV parking and so much more.